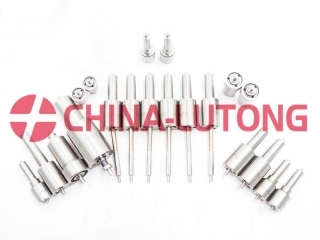 Our factory is specialist in diesel parts, such as head rotor, plunger, d.valve, nozzles etc for Toyota, Nissan, Isuzu, Mitsubishi,Scan, Man,Merderz,Iveco etc.Also head rotor for DPA, DPS,DP200. Factory directly sale, EXW price is favourable. The quality is tested by different customers. Focus on selling the engine parts for the market. Welcome to email for details. NOZZLE CR L087PBD ASLA144FL087 RENAULT CLIO-DELPHI QUIP. NOZZLE CR L121PBD ALLA150FL121 Ford FOCUS 1.8 Tdci-DELPHI QUIP.